Shree Vraj Vihar – Plotting Scheme Near Nalsarovar is developed by Shree Developer. 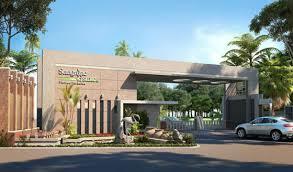 It has beautifully designed plots and farm houses situated in one of the most peaceful and serene location of sanand nalsarovar road. It’s best for weekend home near Ahmedabad. Keeping in mind that we all deal with frantic affairs on day-to-day basis, we need a timeout to enjoy a quite lifestyle with our family. Thus, VRAJ VIHAR is motivated from this notion. VRAJ VIHAR offers a wide range of varieties in plot dimensions. They are spanning from 520 square yards to 2000 square yards. 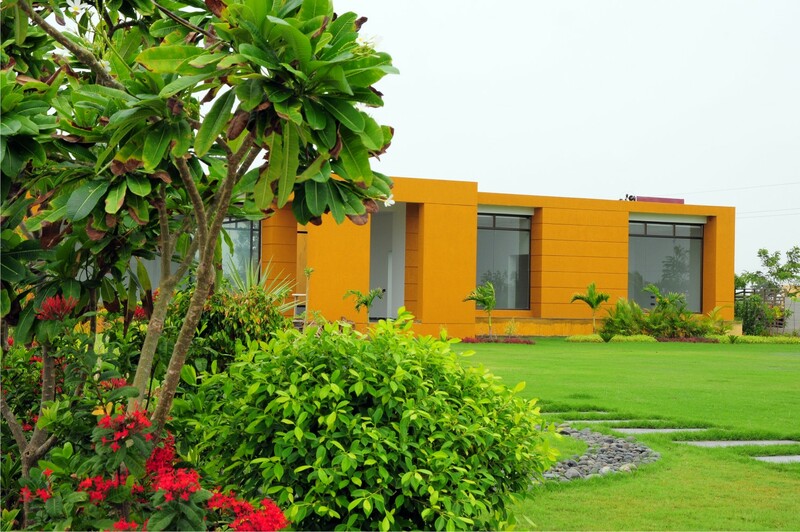 Having owned a property with VRAJ VIHAR gives you the privilege of using facilities like the Club House, Restaurant, SPA and a Private Lake etc. You may also indulge in recreational activities like swimming, go carting, skating, boating, play cards in the card room, exercise in the Gymnasium, challenge a friend in a game of table tennis or pool and so forth. 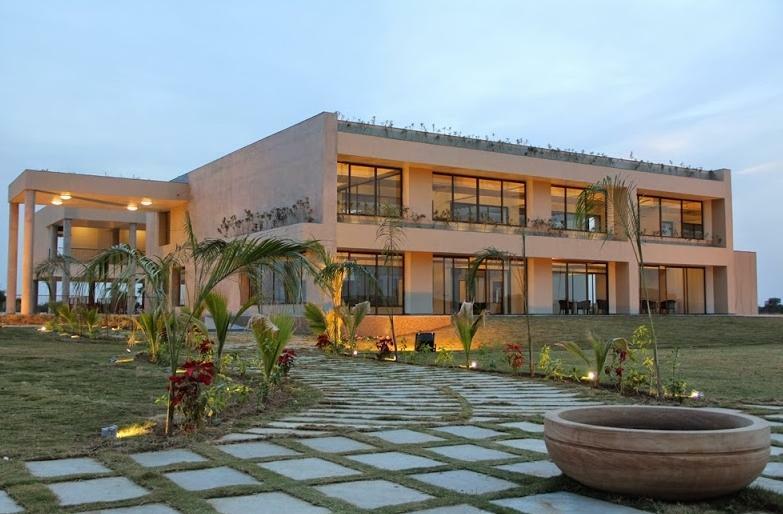 The best holiday homes near Nalsarovar. Everyone seeking place for holiday home, this dreamy locality and experience the nature in this original form but also enjoy a contemporary lifestyle Vraj vihar is for you. You would love what they have to offer.